If you are looking for a new car, you might be looking at leasing. Leasing has become increasingly popular over the years, and it’s understandable why. It is also understandable why you, as a young driver, would be attracted to the idea of leasing. After all, you can get a brand new car for low monthly payments, what’s not to like about it? However, car leasing for young drivers is not as easy as it looks. That’s not to say it’s impossible, but there are some things that you should consider first. 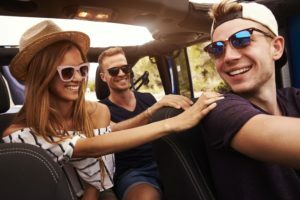 In this article, we look at car leasing for young drivers including whether you can lease, how to get car finance and whether you should look at using a guarantor.